Many writers have traced Costa Rica’s democratic tradition to the colonial period. In the mid-twentieth century, Carlos Monge Alfaro advanced the classic articulation of the myth of “rural democracy,” an enduring staple of conventional Costa Rican historiography. 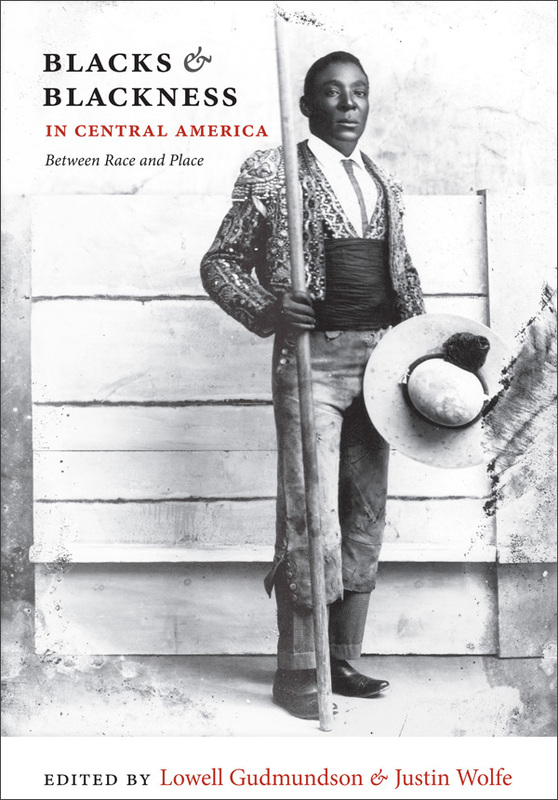 In his Historia de Costa Rica, read as a textbook by generations of Costa Rican students, Monge Alfaro argued that colonial Costa Rica developed as an egalitarian society of small landholders, unique in Latin America. According to this widely accepted version of national history, colonial Costa Rica remained for centuries an impoverished backwater, neglected by the Spanish Empire. Deep class divisions never emerged because all members of society toiled equally for their meager subsistence. The province’s isolation and chronic poverty forced all of its residents to work with their own hands, for each to make of the situation what he would. Monge Alfaro and others further contended that colonial Costa Rica was a racially homogeneous society. The racial component of the myth is based on the notion that the few Indians living in Costa Rica at the time of the conquest were peacefully absorbed into Hispanic society, obviating the bloody racial conflicts that plagued other Central American regions. Similarly, the marginalizing character of the subsistence economy precluded the entrenchment of African slavery and the sistema de castas. Spanish peasant immigration accounted for the overwhelming preponderance of the country’s racial stock. Racially homogeneous, Costa Rica was therefore free of racial prejudice and discrimination. The lighter complexion of the population and the absence of racial tension made Costa Rica resemble a tranquil European country more than its Central American neighbors. Racial homogeneity predisposed the region to the harmonious coexistence (convivencia) accepted as a national characteristic. More overtly racist ideologues envisioned Costa Rica’s relative political stability, high literacy rate, economic prosperity, and “European” standards of civilization as results of the absence of indigenous and African populations. But the popular legend of the apparition of the Virgen de los Angeles openly challenges key tenets of the myths of rural democracy and racial homogeneity. The central theme of the legend of the Virgin’s apparition demands recognition not only of Costa Rica’s racial diversity, but of the reality of racial prejudice and discrimination in the nation’s past. As the legend has been recounted in the twentieth century, on August 2, 1635, a woman was gathering firewood near her home in Puebla de los Pardos, the segregated district where people of African descent lived on the outskirts of Cartago, the capital of the Spanish province of Costa Rica. On that day she was surprised to find a black stone image of the Virgin Mary and Child perched on a large rock. Elated, she put the small statue in a basket and carried it home. The next day, she returned to the woods for more firewood and there she found an identical image on the same rock. Thinking she had found a secaond statue, she returned home to find, to her surprise, that the image of the day before was gone….